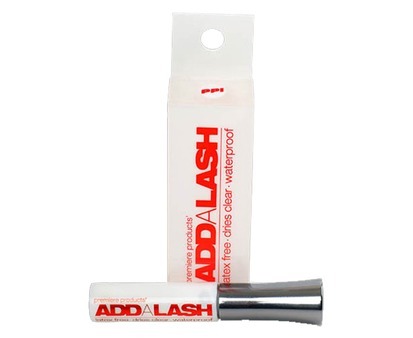 ADD-A-LASH Adhesive is the best waterproof and latex free lash adhesive available today. 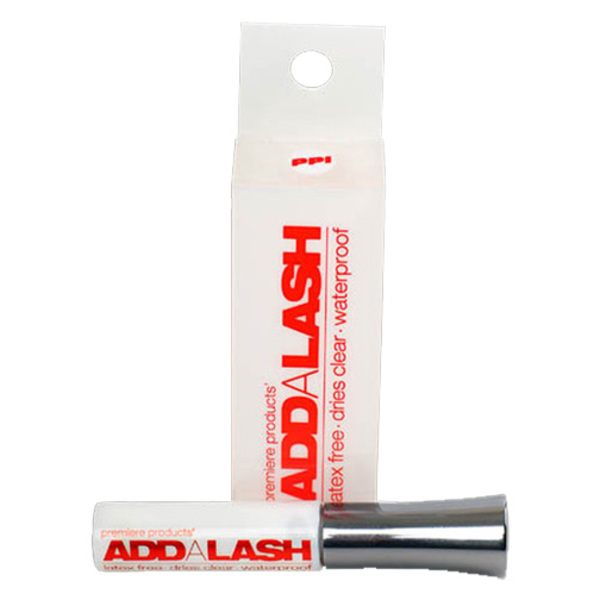 ADD-A-LASH Adhesive has a thin, contoured plastic tip for a precise, mess-free application. It dries clear and is perfect for anyone who is sensitive or allergic to latex based adhesives. Removal is easy, just gently peel lash strip from the outer to inner corner of the eye lid.